Summer is going fast, and that means tomorrow night is our final men’s Story Night. 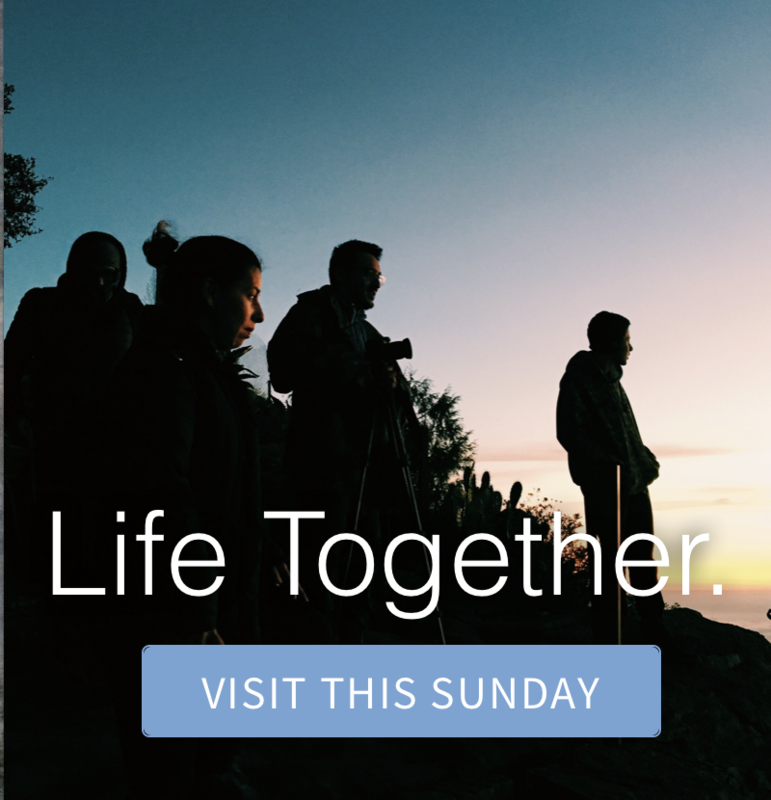 Whether you are one of the many new faces in our community, or feel well established, this is a rich time to further connect in relationship. We’ll gather Wednesday at 6:30pm at the home of J Baker. Please RSVP, and let us know if you need the address, by emailing info@austinmustardseed.org. 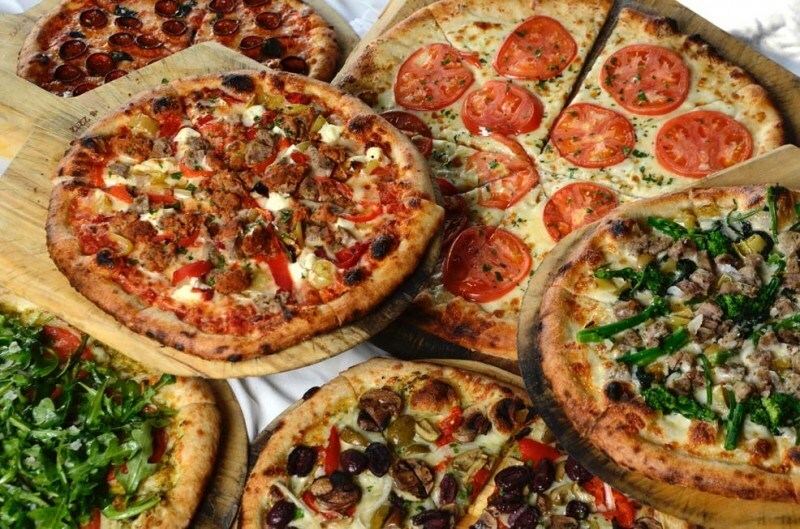 We’ll spare ourselves from grilling in the heat and share pizza from East Side Pies this week. Bring $5 for pitch in for pizza and drinks to share. Brene Brown says: “Vulnerability is the birthplace of innovation, creativity and change.” Our storytellers will tell how they have experienced this to be true. There is still room for storytellers, so let us know when you RSVP if you’d like to share one.